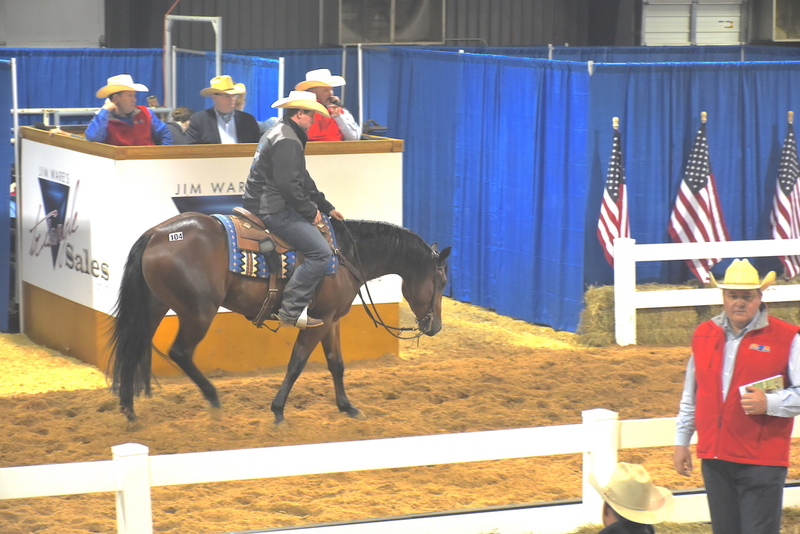 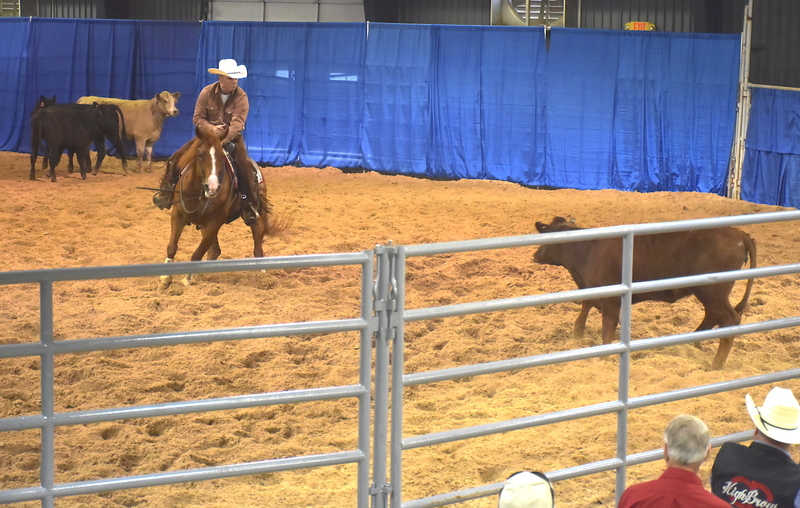 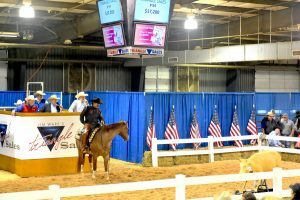 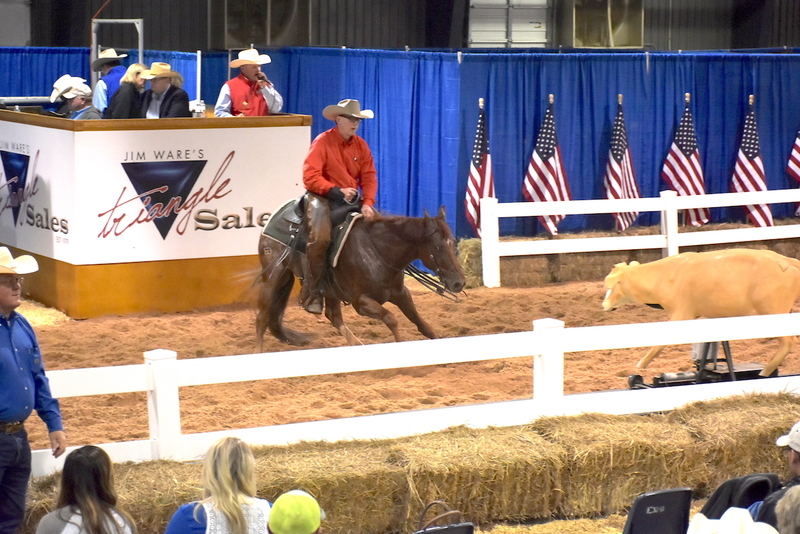 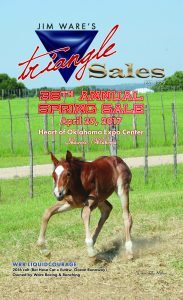 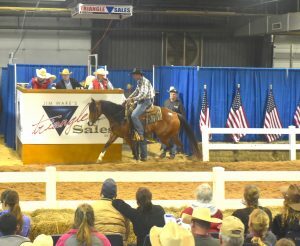 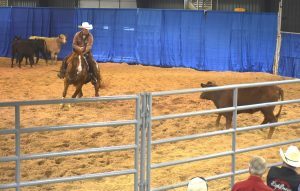 • 59 Geldings Under Saddle Averaged $9,200! BUYERS FROM 17 DIFFERENT STATES! 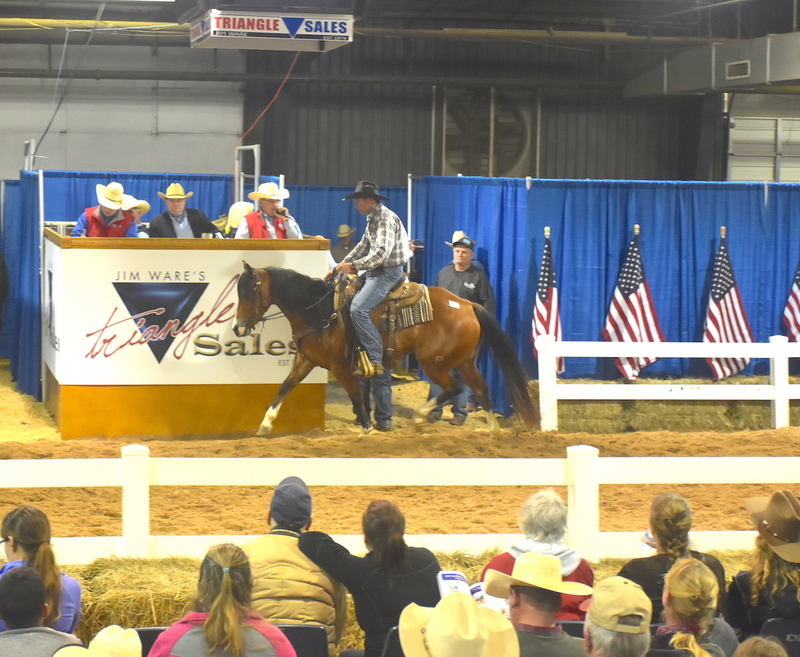 37 HORSES ENTERED THE TOP $10,000 CLUB! 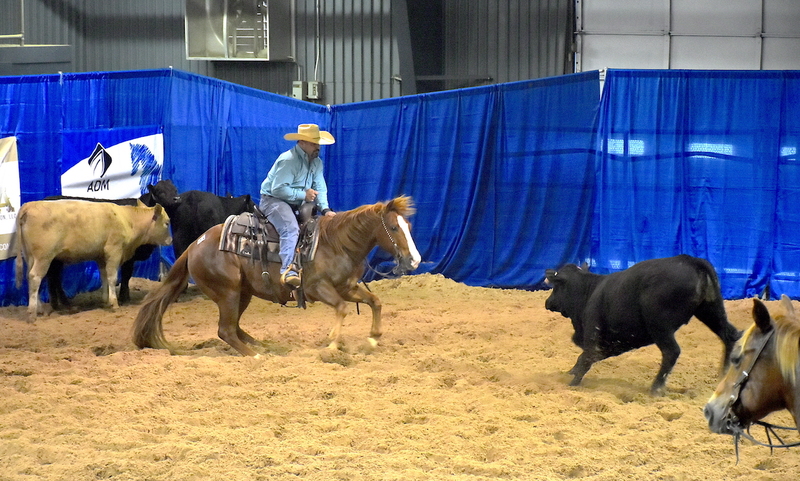 Veterinarians’ remote access to Asteris Radiograph Repository is available!